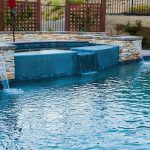 Your inground swimming pool is already beautiful as it is but it would look all the more inviting with landscaping around it. Guests would go to the pool area not only to swim but relax in the entire outdoor area you’ve built it with. 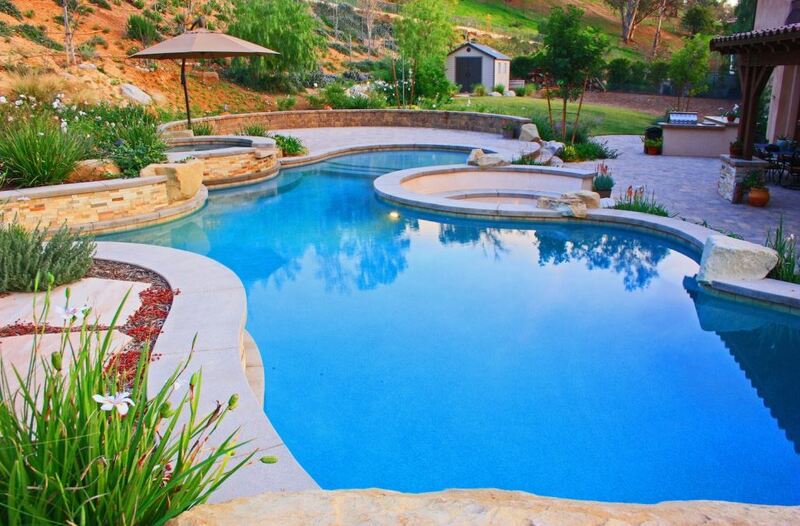 Let’s talk about few factors to look into when planning landscaping around your inground swimming pool. Privacy is among the utmost concerns of pool owners. This is especially the case if you have neighbors right close by. Usually, homeowners would install fences around their property to keep onlookers away. Apart from fences, you can also use tall plants as attractive barriers. Walk around and create a simple sketch of your pool area, along with features that already exist in the landscape. This will help you visualize better which designs would fit in the space. 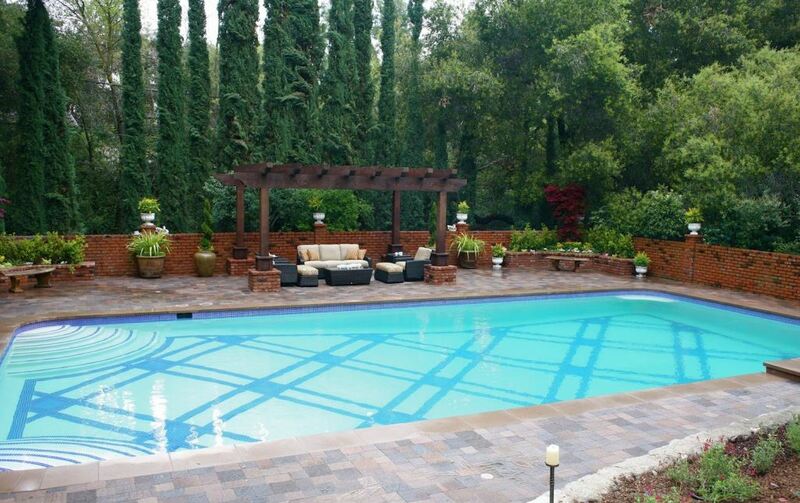 Design elements you’d need for landscaping around your inground swimming pool depends on the theme you would like. For this, you can gather inspirations from sites such as Houzz, Pinterest, or Landscaping Network. Greens make your pool area look a lot more refreshing. You can add plants in pots along your pool perimeter, or you can as well position some in a planter in the patio. 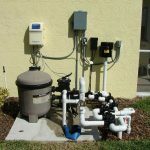 Make sure that the plants do not contribute to the debris that may get carried into your pool. Skip flowery and fruit-bearing trees, as well as those that lure wildlife in. Interaction with birds and natural insects is great for garden visitors but not for swimmers. Do away as well from plants with thorns such as cactus species. Look into using natural stones or paving stones for stepping stones leading to the inground pool and back to your home. This way, you avoid picking up dirt at the bottom of the feet and making their way into the pool. Don’t forget to use slip-resistant steps to ensure guest safety. 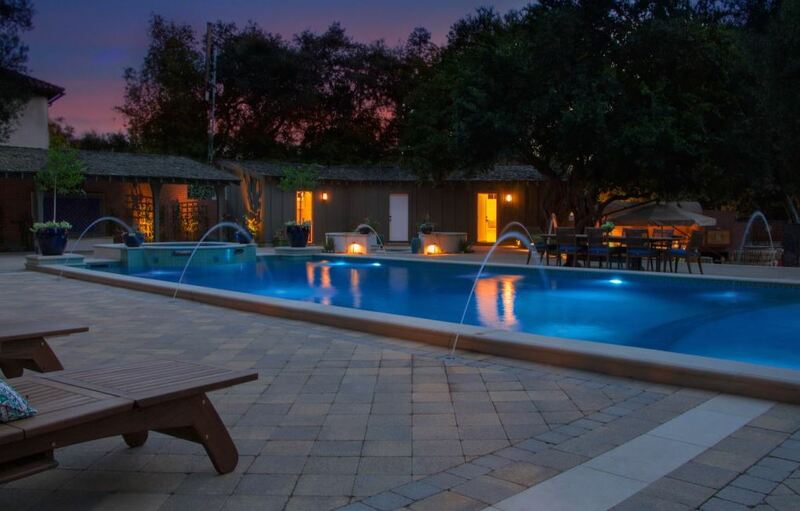 Lighting enhances the look of your inground pool, especially at night when most of its details are hidden from view. However, make sure still that the pool remains the focal point of the space. Part of creating an outdoor oasis is making the atmosphere inviting. This can be achieved with the use of subdued or soft lighting. Lighting also adds elegance to the space. 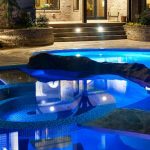 Some homeowners prefer to tackle pool lighting themselves. 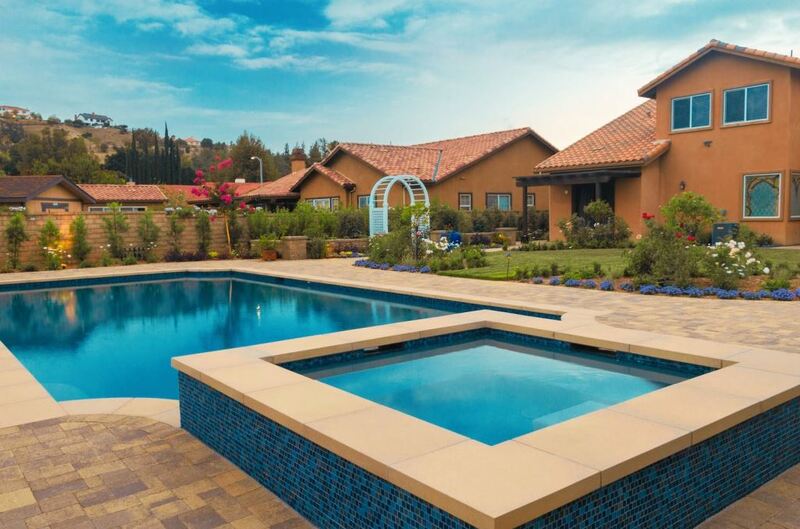 However, if you’re unsure how to start, you can always request for assistance from your Southern California pool builder, especially in dealing with electrical or technical issues. Outdoor entertaining wouldn’t be complete without a comfortable seating spot. Make sure that the furniture material you choose suits outdoors. Note that merely changing cushion covers can already alter the mood in an outdoor pool – from the neutral tones for an understated yet sophisticated look, to bright colors for a vibrant feel. Planning landscaping around your inground swimming pool doesn’t have to be stressful. 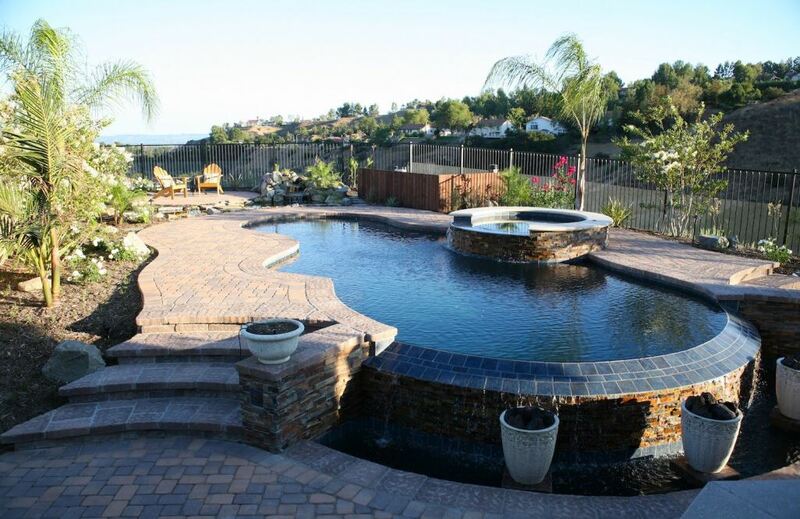 Partner with a professional Southern California pool builder in creating the pool area you’ve always wanted. Take note of these factors as you design your very own outdoor oasis.